Utilize a very talented staff of designers who are ready and eager to assist you. 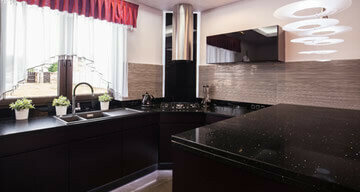 From beginning ideas to the final product, we’ll dress up your interior space with granite, marble or quartz. You may have an idea in mind, but no clue where to start. Our design services will make the process easier because you’ll be working with a group of designers that know how to make a space grab your attention. Let us make your dreams a reality! 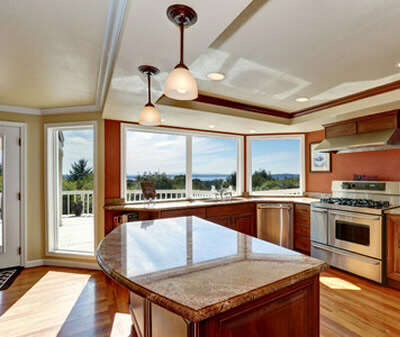 Whether you need to improve a residential or commercial space, our design experts can recommend the perfect granite, marble and quartz elements. Let us help you give your space the wow factor. • Window sills and more! Your home and business improvements don’t need to be stressful. 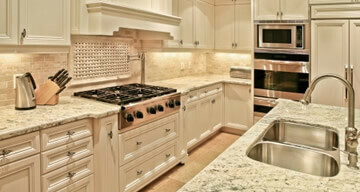 When you work with Extreme Granite & Marble, our professionals will handle everything. You can’t go wrong with a FREE, in-home estimate. Call today to schedule yours!